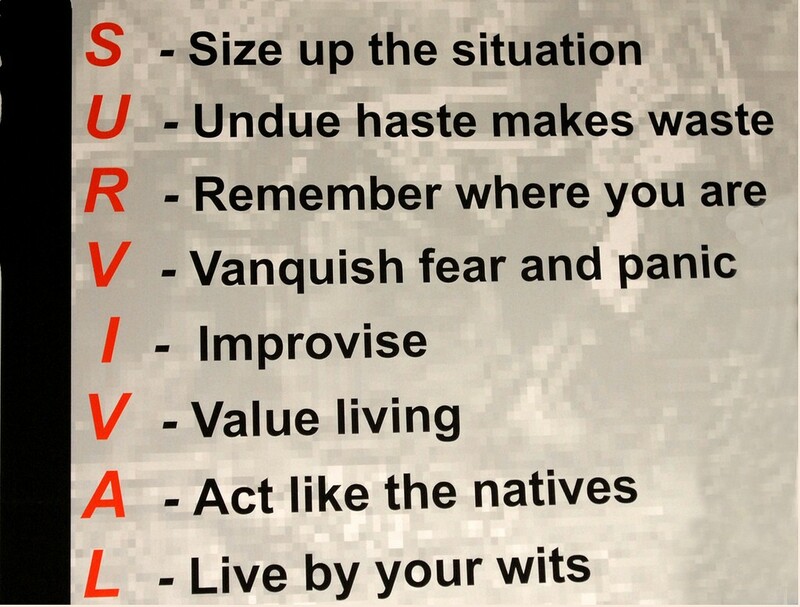 Being an expert survivalist is anything but easy, but if you want to be good at something, it doesn’t come cheap. 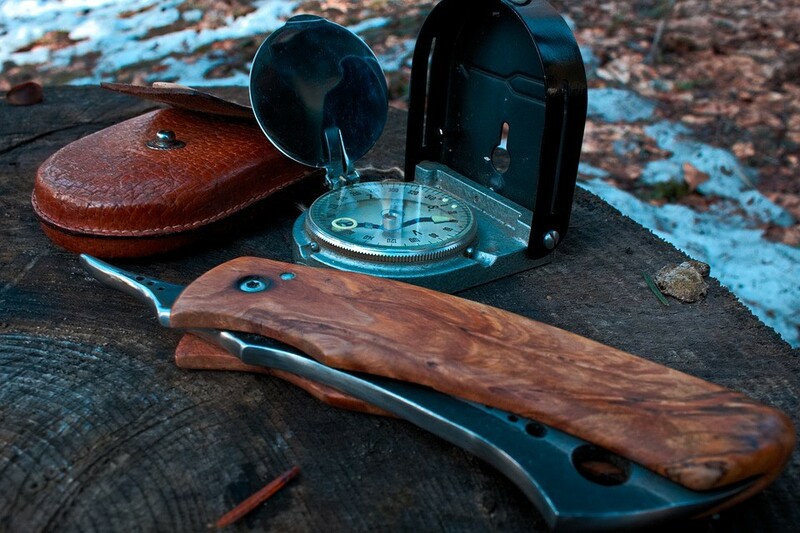 From my point of view, every man should know the basics of surviving in the wilderness, but not too many of us are ready to dedicate time and effort to accomplish it. 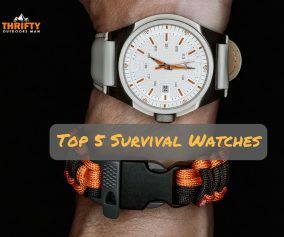 You want to be able to take care of yourself in case you get lost in a forest or in the mountains, and even if you’re not much of an adventurer or hiker, you never know what circumstances life will throw at you, which is why it’s always best to be as prepared as possible. The truth is that mastering survival skills opens doors to so many beautiful and unique experiences in nature, which is one of the main reasons why I’m so passionate about it. 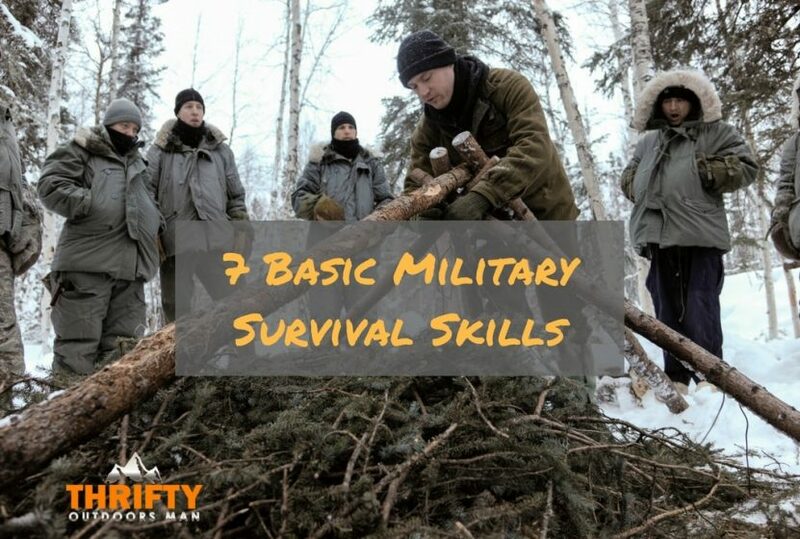 I’ll be writing about 7 basic survival skills that are not just used by the military but are essential in every situation where you have to fend for yourself in unknown surroundings. One of the biggest problems you’ll face when it comes to surviving in nature on your own is your own mind. Nothing can cause as many problems, panic attacks, and freak outs as your brain going haywire and being in constant overdrive. If you want to survive and keep yourself safe, one thing’s for sure – you shouldn’t panic. Sure, you will lose it for a short while when you realize what kind of a pickle you’re in, but don’t let it go on for too long. There are many ways to go around calming yourself, for me, breathing is always crucial, since it gets your heartbeat under control and for a while, you’re only focused on breathing in and breathing out. Thinking of an exit strategy is another good way to keep your mind occupied from wandering back to panicky thoughts of starvation and death. Let your instincts take over - you have in you all you need to survive, as long as you’re able to think and act straight. If you’re losing daylight fast, your priority is to find a place where you can settle for the night. Depending on the weather conditions, you should find a campsite where you can be fairly certain you won’t get hypothermia and wildlife won’t try to eat you. Simple enough, right? The first rule of locating a place to sleep is for it to be elevated and dry, or at least as dry as much as weather conditions allow. Maybe you’re lucky enough to find a cave where you can spend the night, but seeing that caves are perfect shelters, animals usually get to them first, so check it for occupants. If you find some rocks and boulders that can protect you from the wind and rain, try building a lean-to shelter with some branches and other things you can find around you. It’s important to distance yourself from the ground as much as possible, so make a bed out of leaves, plants, anything you can find that seems like a good insulator and comfy enough. Keeping yourself away from the bad weather and cold of the ground will help you live another day rested and ready to go back to civilization. Another big one in survival is securing clean water, which can be much easier said than done. One thing I want to mention from the very start is that you shouldn’t play with your health and drink any water you come across, as it might just be one of the last things to do. If you’re lucky enough to get stranded somewhere with a backpack and some survival gear, then water purifying straws will save the day. I strongly believe that you should boil any water you find in nature, especially if you found it in puddle or you’ve stumbled across a body of standing water like lakes. Boiling water will make it safe for drinking and you should always do it, even if it looks harmless. You can skip this step if you’re collecting dew or rainwater, which you can drink straight up. You can survive without food for a long time, three weeks in fact, which is why water is more important to find. 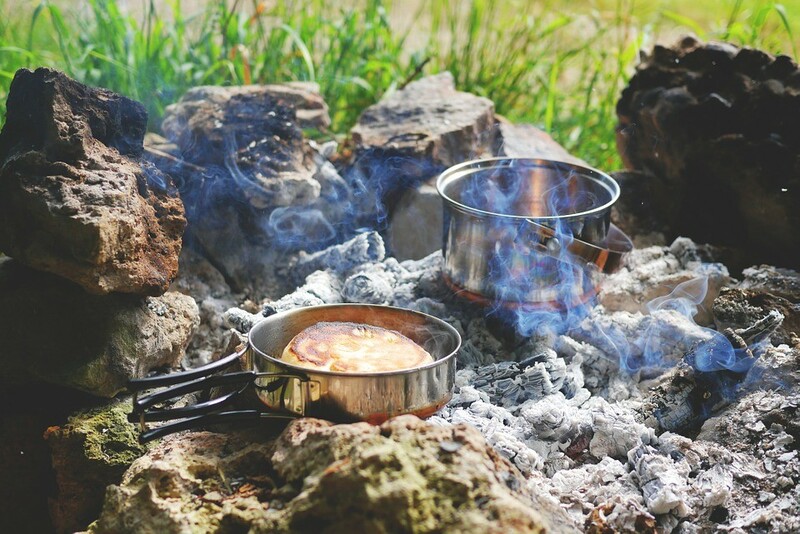 Dehydration and hypothermia are much bigger problems in the wild than starvation, but that doesn’t mean you shouldn’t provide for yourself food-wise. Whenever you head out into nature, no matter how short the trip, make sure to bring some extra food with you, just in case. 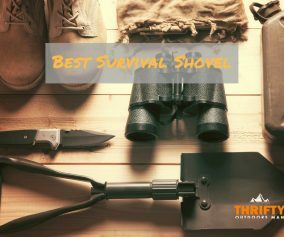 Granola bars, canned foods and other kinds of survival food are the best choice because they’re light to carry around and they won’t get spoiled. If you’ve got nothing but your bare hands, then first go for edible plants and berries you can find. When you’re not sure how to determine if something is good to eat, take a look if animals are eating it, and if so, you’re good to go. When it comes to hunting, it’s a valid option too, but go for smaller animals that aren’t that difficult to catch and that won’t tear your limbs off – animals like crickets, fish, frogs etc. To stay warm during the night, lighting a fire is vital. I always carry my flint with me even when I go to the supermarket because I just feel that it’s indispensable. You don’t have to be crazily dedicated as I am, but having some sort of fire starter with you is a good idea, be it a simple lighter, a box of matches or magnesium fire-starters. The key to lighting a fire is good kindling and dry tinder, so make sure you’ve got that covered before you set off to meet the challenge of creating your first flames. 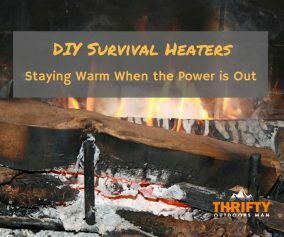 Also, have enough wood gathered before the night falls so that you can sustain your fire steadily throughout the night. Make sure that you’ve got flames under control - you don’t want them to get out of control and create a forest fire that will endanger both your life and surroundings. First of all, try not to travel during the night, everything is much more confusing and you can never see as well as you can in daylight. Second, if at all possible, carry a little compass with you at all times, just have one as your keychain or something, so that it’s always close by. Having a compass will make it much easier for you to determine cardinal directions and decide where you need to go if there’s no sun to lead the way. Using your phone with its GPS can do the trick, but unfortunately, batteries won’t last long and the chances you’ll even have signal are slim to none. Another good option to find some direction if you don’t have a compass is to use your analogue watch. During the night, you can focus on finding Polaris that will help you establish where true north is and you can even determine south-north line by looking at a crescent moon. If you get lost, chances are that sooner rather than later someone will be out there looking for you and you want to make their job as easy as possible. Leave marks when you pass through certain areas to let searching parties know where you’ve been and learn how to send out a signal for help which can be seen for miles around. If you have a mirror or any sort of reflecting surface and you see an aircraft, hold out your forefinger and middle finger like you’re holding up a peace sign and make sure that the plane of the helicopter is in between your fingers. After that, move your mirror back and forth to send its reflection as a cry for help. 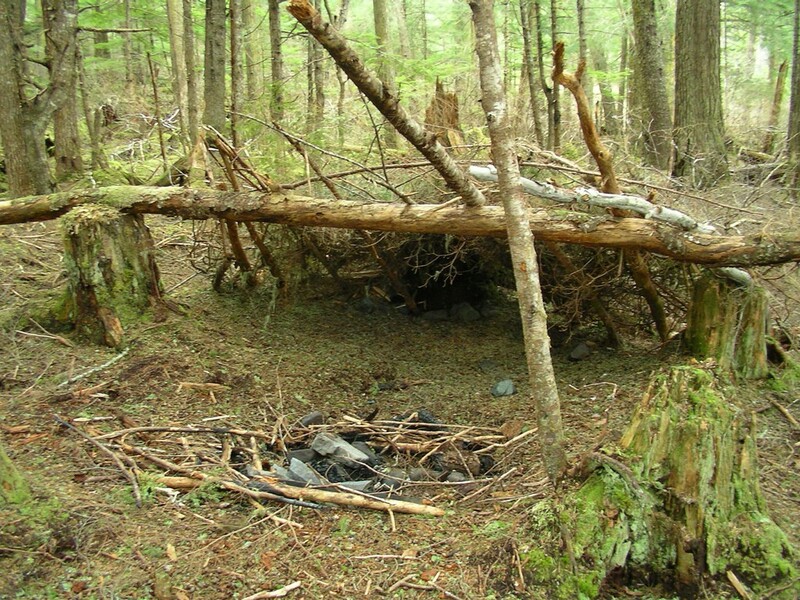 If you want to build a signal fire, make sure you do it on a high clearing, light it up and then put green branches and logs on top of it to make the smoke as thick and as visible as possible. Hopefully, someone will see your signal and come to the rescue. Learning how to survive on your own is no easy task, but these 7 skills you should definitely master to the best of your ability. 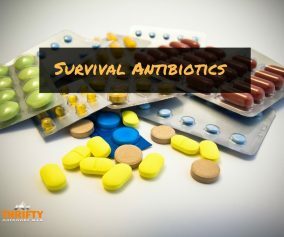 Maybe you won’t become incredibly passionate about it, but you will know how to take care of yourself in survival situations and that is a big deal. Howard Scalia is 37-year-old former scout leader from Austin, Texas, and one of the best and most trusted blog writers at www.prosurvivalist.com. When he's not working on some new interesting article, he enjoys taking long walks in the woods with his dogs. IMO, fire should be number 2 on list the list. without fire, you can’t cook food without fire and finally fire is a good signaling tool during daylight hours.